Natural product that bees make to hold their hives together. This strength makes it a very powerful natural remedy! 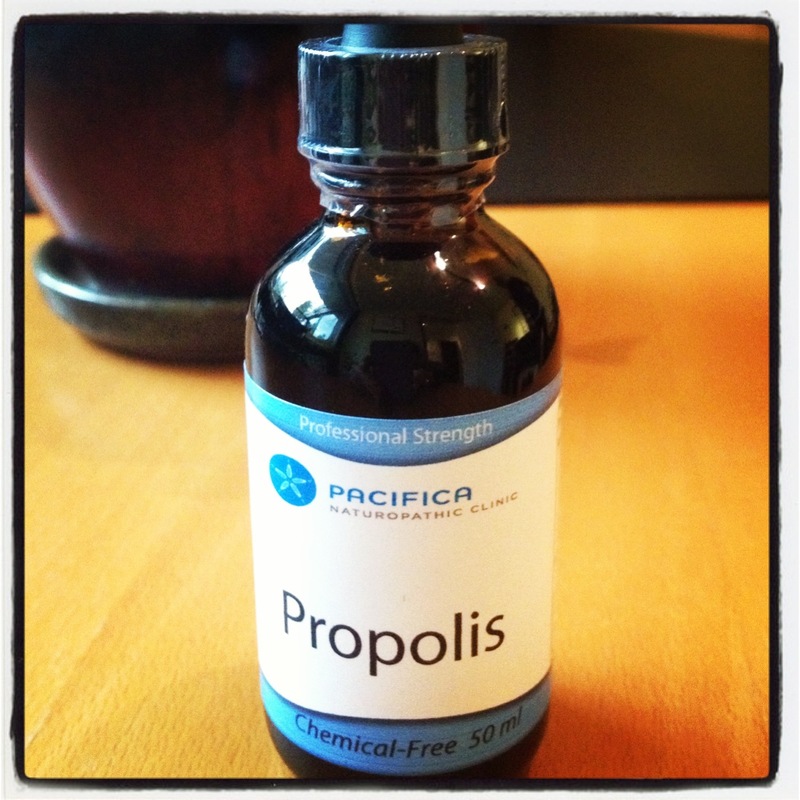 With so many good actions, use a good quality bee propolis if you have any infection or just to strengthen your immune system and BEE HEALTHY !